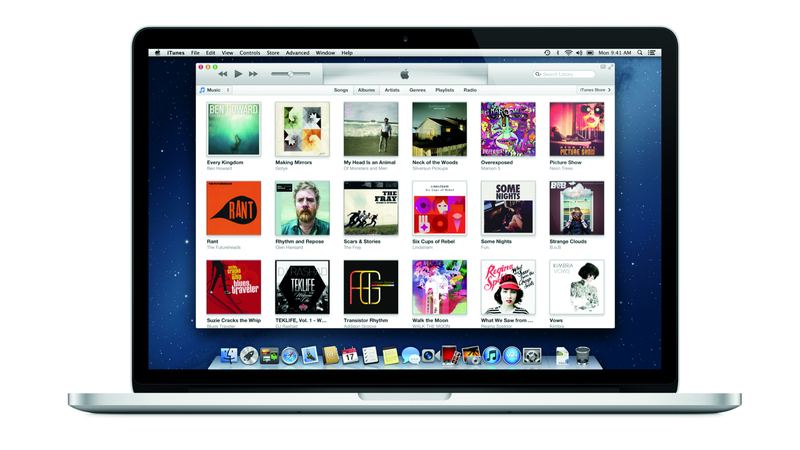 Apple could launch the latest desktop version of iTunes as early as Thursday (Nov. 29), according to a report. The potential release date was revealed in a Wall Street Journal profile of Eddy Cue, Apple’s senior vice president of Internet software and services. iTunes 11 is “more closely integrated with iCloud and resembles the mobile version,” according to the newspaper. It will also let customers stream music, movies and television shows purchased from iTunes from one Apple device to another. They can do this via via iCloud’s syncing service, and won’t have to re-download the files, the newspaper added. SEE ALSO: iTunes 11 Coming in ‘Next Few Days’?